Are you thinking of buying or selling your practice? If so, you are also likely thinking of the material difference that taxes will make in the value of your assets or revenue stream. 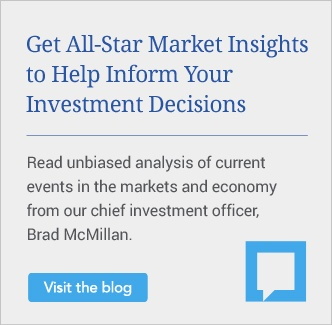 While you never want the “tax tail wagging the deal dog,” some forethought to the tax implications can help you transact a deal that aligns with your expected net values. To help you evaluate the various tax considerations in buy-sell agreements, we’ll look at the three general types of business sales recognized by the IRS: revenue share, asset, and stock. Depending on the respective objectives of the buyer and seller, one of these sale types will likely underlie the price and terms you select for a deal. Further, each type has its own tax treatment, which is what we’ll be focusing on here. Many advisors default to a simple revenue-share sale when buying or selling a practice. It involves transferring a book of business to the buyer, with payment accruing to the seller as a fixed percentage of actual revenue from the transferred households for a finite period (typically no more than five years) after the seller exits the business. The most common revenue-share arrangement is 50 percent of the revenue from a book of transferred business going to the seller for four to five years. Keep in mind that this scenario targets industry averages—for example, a fee-based practice selling for 2x–2.5x revenue (50 percent of revenue for four to five years). Shared risk: All parties to the sale have an incentive to see the business grow and clients retained during the payout period. 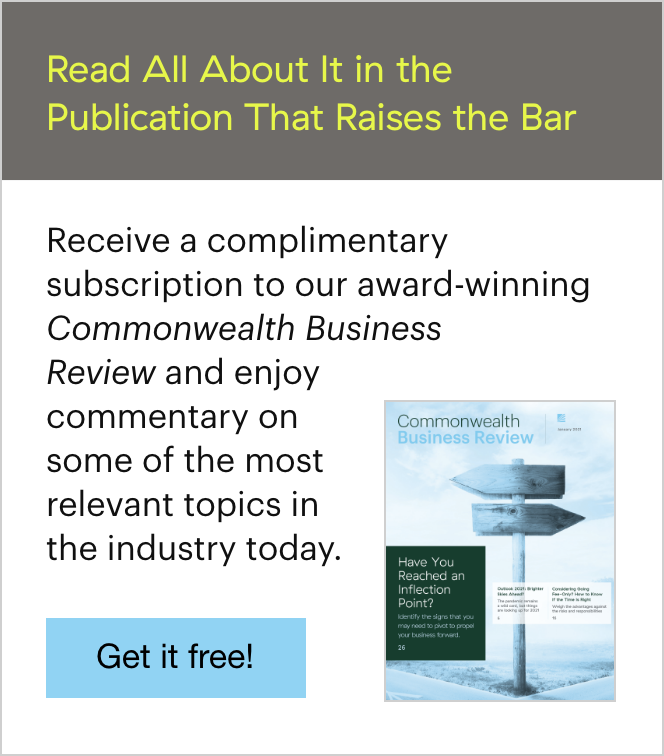 Simplicity: Here at Commonwealth, for example, we keep records, administer payments, and send out 1099s to the buyer and seller according to the percentages specified in the legal agreement. Social security: Ordinary income paid out to sellers may boost social security earnings during their retirement years. Rewards: The selling advisor's succession plan may involve selling to a longtime partner, employee, or junior advisor. If so, taxes may not be a compelling factor in the decision. Current tax law: Net income proceeds under a certain threshold may qualify for a 20-percent pass-through business tax deduction. Taxes not material: Many sellers, for a variety of reasons, are not primarily concerned about the net proceeds from the sale. Of course, this structure also poses some limitations. Self-employment tax: Since sale proceeds are ordinary income to the seller, they are generally subject to self-employment taxes. The buyer, in turn, can deduct the amounts paid against ordinary income. 1099 limitations: The broker/dealer administering the payments is limited to issuing 1099s that “follow the money.” As such, both the buyer and seller will receive 1099s with amounts paid to them reported as “non-employee compensation.” This reporting can cause some accounting nuances for buyers, making it difficult for them to report income and deductions related to the sale. Fewer tax benefits for seller: Because most of the tax benefits accrue to the buyer with a revenue-share deal, the seller may want to negotiate the sales price to account for the tax savings that would have been realized under an asset or stock sale, as described below. This type of sale involves the transfer of an asset, as defined by the IRS, from seller to buyer. In general, business assets include tangible assets (office building, equipment, etc.) and intangible assets (goodwill, employment agreements, noncompete covenants, etc.). Here, the buyer and seller agree to allocate the sale price across business assets, each resulting in a different tax treatment to the buyer and seller, who will both have to report the agreed-upon allocation to the IRS in the sale year. For advisory firms, the chief asset sold is goodwill. From a tax standpoint, goodwill triggers capital gains treatment for the payments received by the seller. Amounts not attributable to goodwill are reported under a separate asset class and may be subject to ordinary income tax rates. The buyer may not deduct the full amount paid in the year of the payment but rather must amortize each annual payment over 15 years. The buyer and seller have to manage the payments; the broker/dealer is not involved. Since goodwill typically receives the largest asset allocation, asset sales generally result in a more favorable tax treatment for the seller. Stock sales are rare, and they may be undertaken only by S and C corporations. 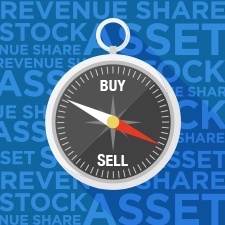 In a stock sale, the seller sells shares of stock in the corporation and receives capital gains treatment. The buyer, on the other hand, accepts the balance sheet of the corporation and receives adjusted stock basis for the amount paid. There is no concept of goodwill in the sale, and the buyer is not entitled to annual amortization deductions. If you’re thinking about pursuing this type of sale, be sure to consult with a CPA who knows the particulars of your business. As you can see, there are many tax considerations to evaluate for each type of agreement. But the most important takeaway is this: do not let taxes be the overriding consideration in your deal! A variety of other factors should take precedence in a business valuation, including current market conditions, the stability of the seller’s client service model, staff strength, product mix, the duration of client relationships, the relationship between buyer and seller, the seller’s other retirement assets, a buyer’s involvement in the transition, and the availability of financing, just to name a few. By looking at taxes and beyond, however, you’ll be well prepared to choose the buy-sell agreement that works best for you and your firm. This general summary of the tax treatment of payments between buyers and sellers is intended for informational purposes only. Commonwealth and its affiliates do not provide tax, legal, or accounting advice. You are, therefore, encouraged to consult your own tax, legal, and accounting professionals, who have thorough knowledge of your unique business and goals and can help you create the best structure for your buy-sell agreement relative to taxes. What type of sale do you think would work best for your business? Are there other tax considerations to evaluate? Please share your thoughts with us below!